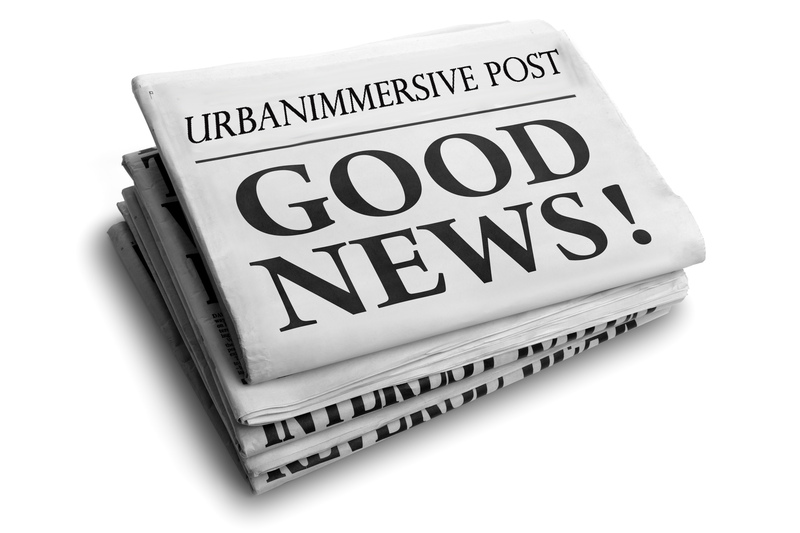 LAVAL, Quebec, Aug. 29, 2018 (GLOBE NEWSWIRE) -- Urbanimmersive Inc. (“Urbanimmersive,” the “Corporation” or “UI”) (TSX VENTURE:UI) (OTC PINK:UBMRF), the real estate content marketing platform, is pleased to report unaudited record revenues of $615,821 for the quarter ending June 30, 2018, representing a 310% increase over the same period a year earlier. Gross profit of $51,558 for the nine-month periods ended June 30, 2018, respectively, compared to a gross loss of $110,768 for the same period in 2017. "Our real estate content marketing platform has continued to deliver substantial organic growth during the 2018 third quarter. Our photographers affiliate program is still driving our growth and we believe that the acquisition of Tourbuzz will accelerate its adoption. During the quarter, we have been able to make a lot of progress to move forward the acquisition of Tourbuzz and have recently announced the signature of the definitive purchase agreement and the closing of a private placement of convertible debentures and units. With respect to limiting shareholder dilution, we’ve been able to fund a portion of the cash component of the purchase price for the acquisition with a senior secured debt. The idea that we could be announcing pretty soon the completion of the Tourbuzz acquisition is getting us excited. Additional information with respect to the third quarter ended June 30, 2018, should be read in conjunction with the Corporation’s unaudited interim financial statement and the related Management Discussion and Analysis. These documents are available at www.sedar.com.